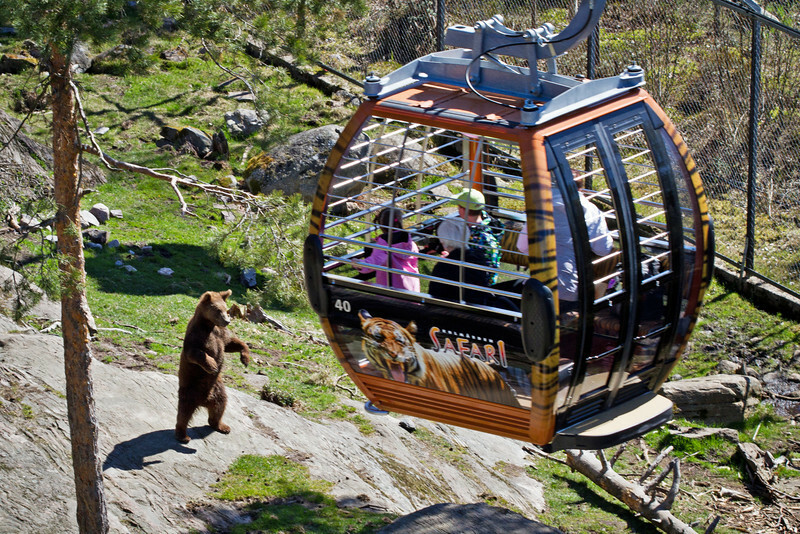 One of the best adventure parks in Scandinavia is spread over an area of 150 hectares. 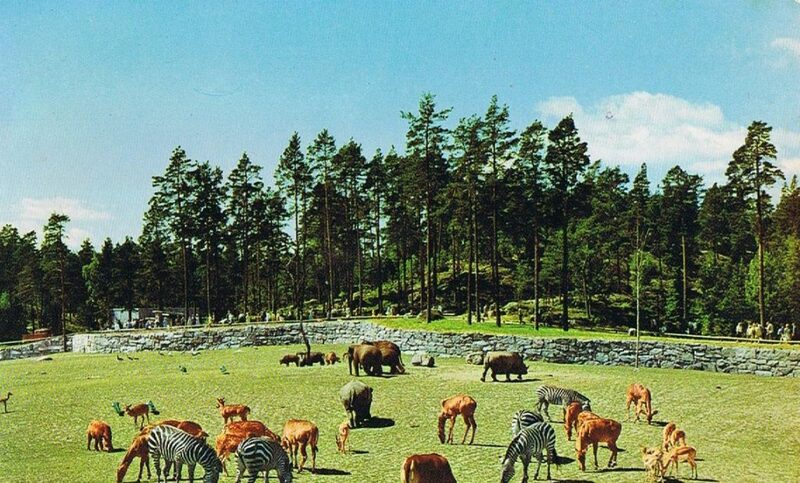 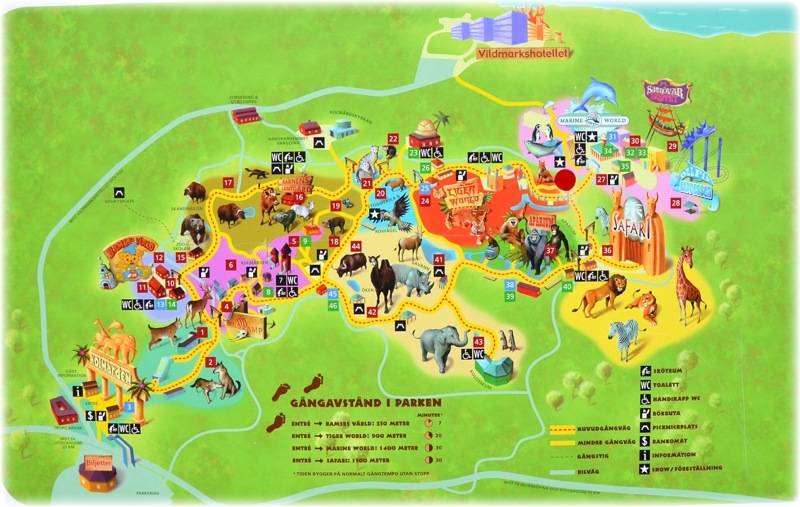 Here is 750 animals from all over the world and many different adventures for the whole family: Dolphin show, cable car have lions and giraffes., "The world of tiger and bird show "birds of prey". 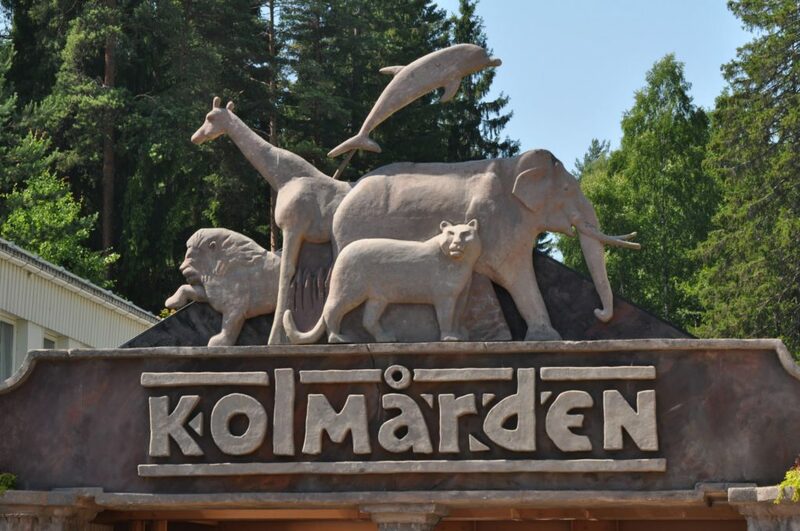 Entrance tickets: adults – 60 euro, children – 50 euro.